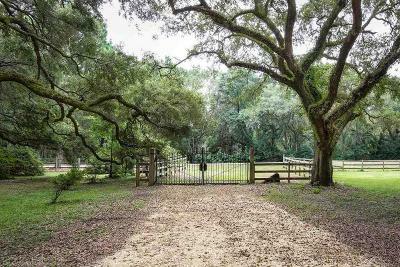 Bring your horses!! 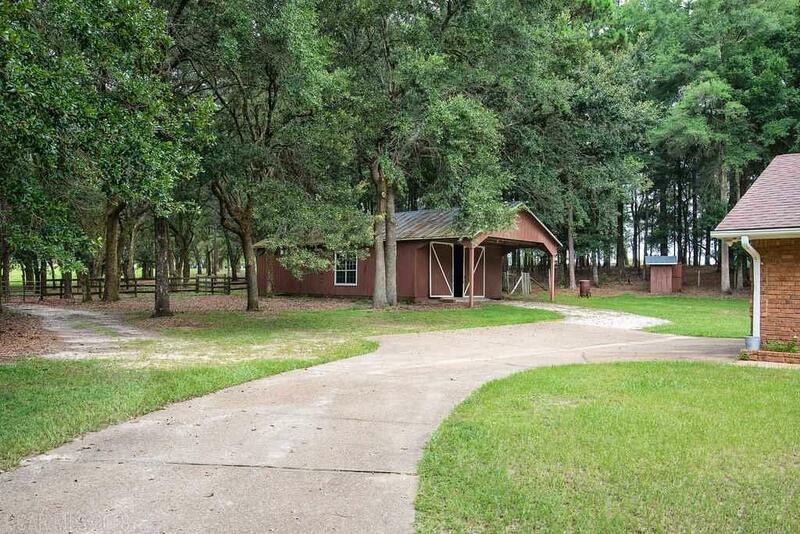 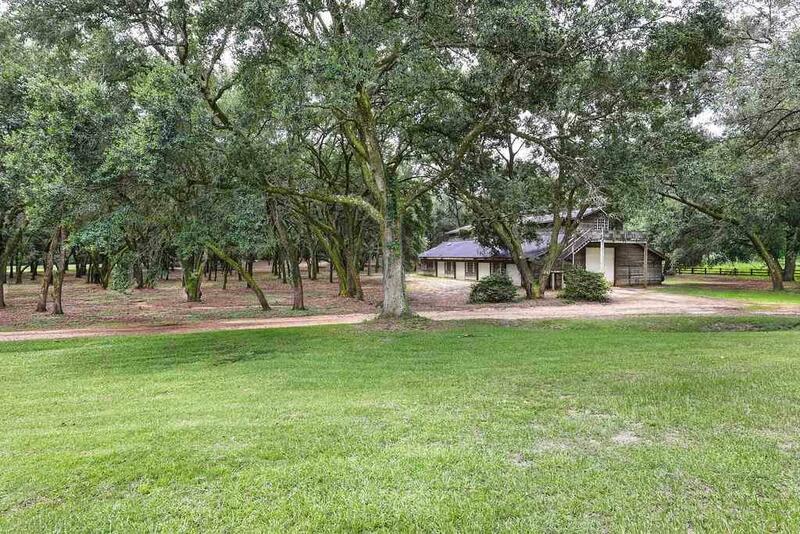 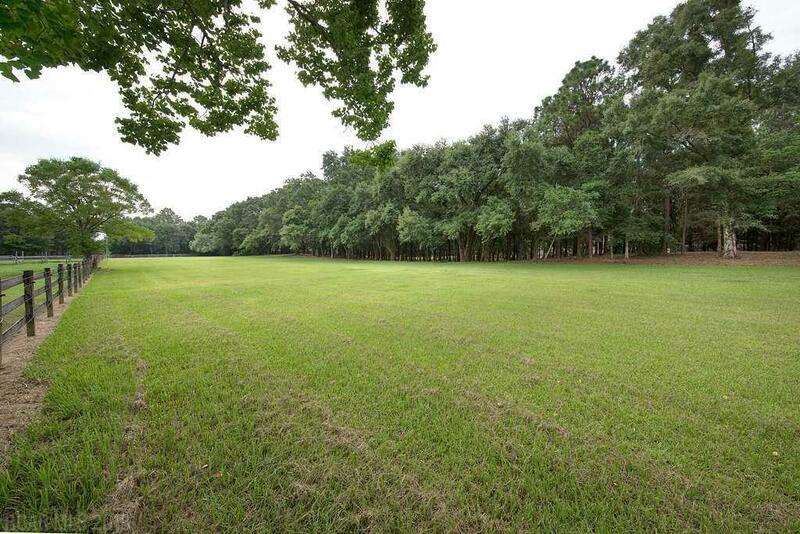 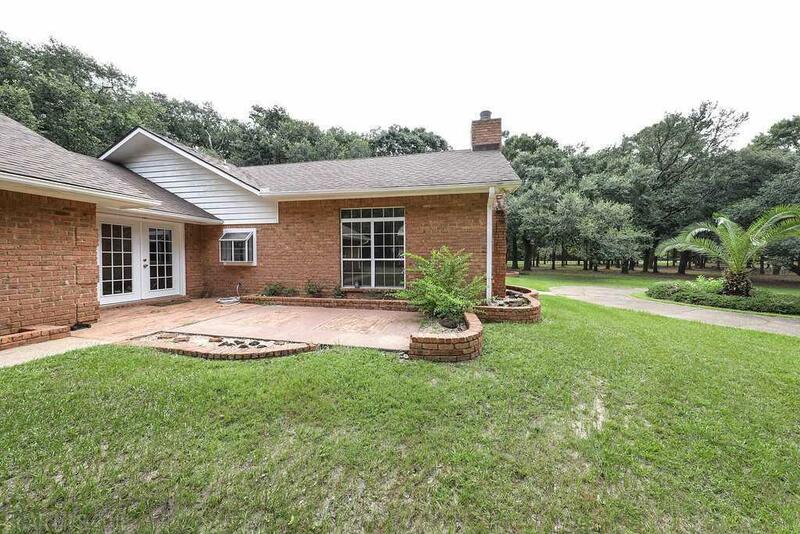 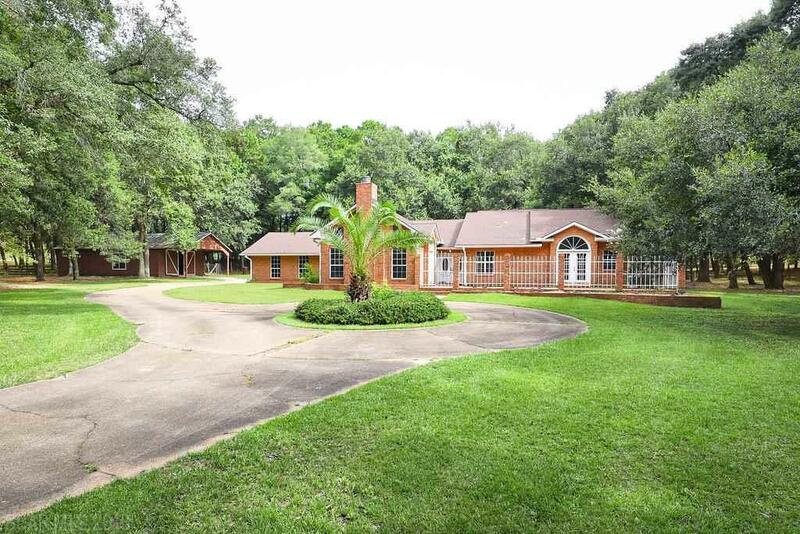 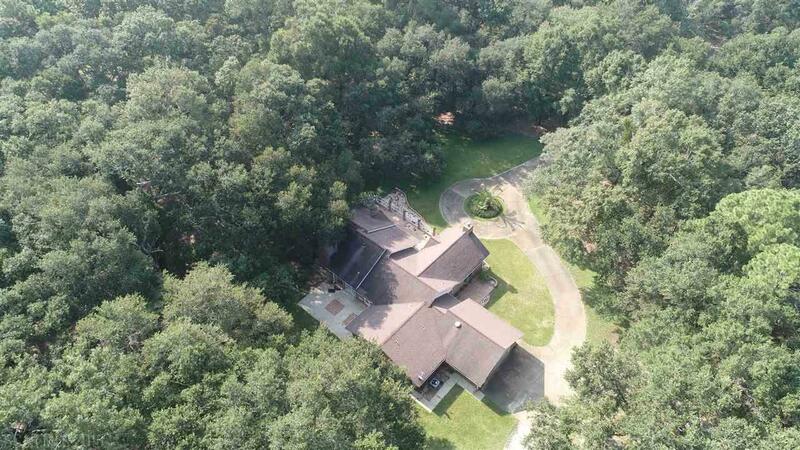 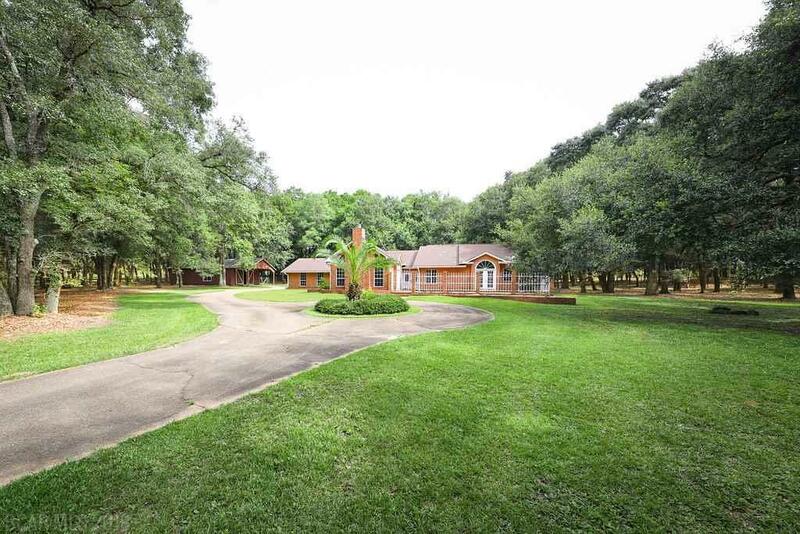 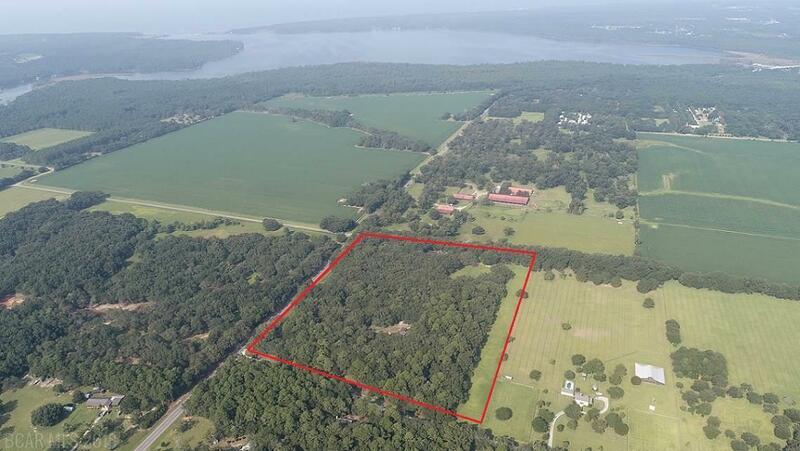 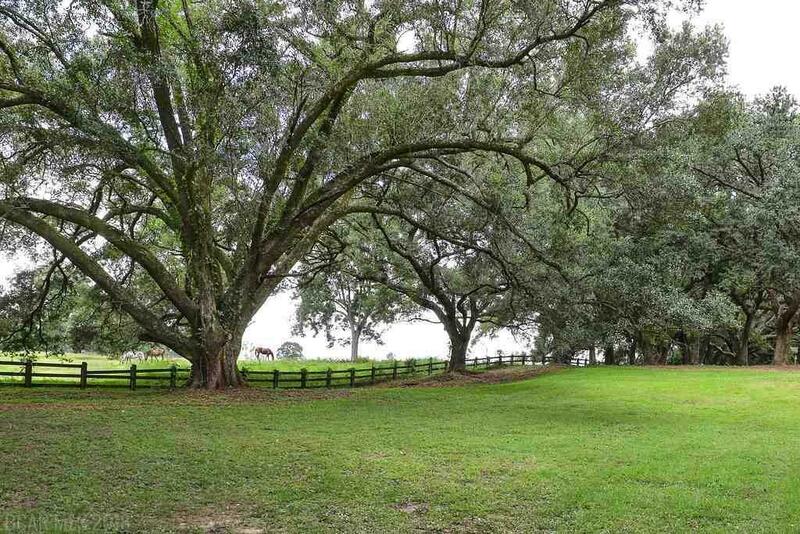 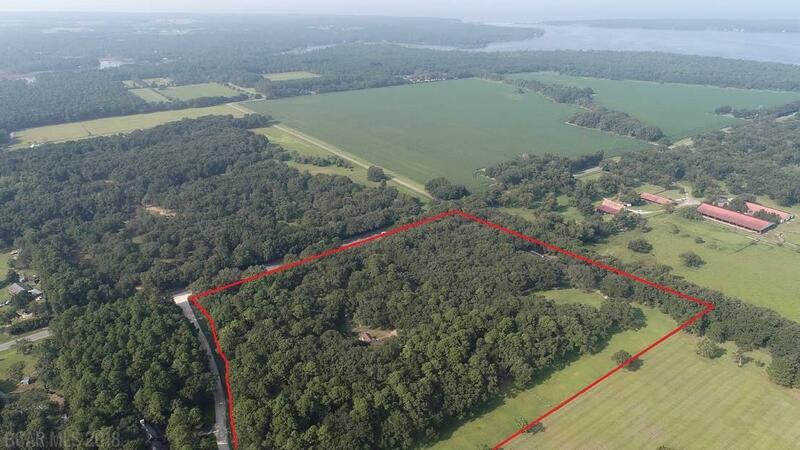 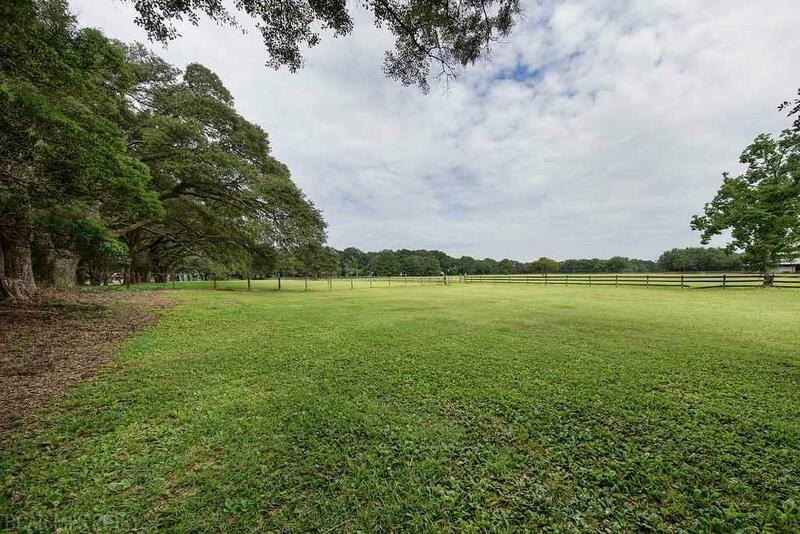 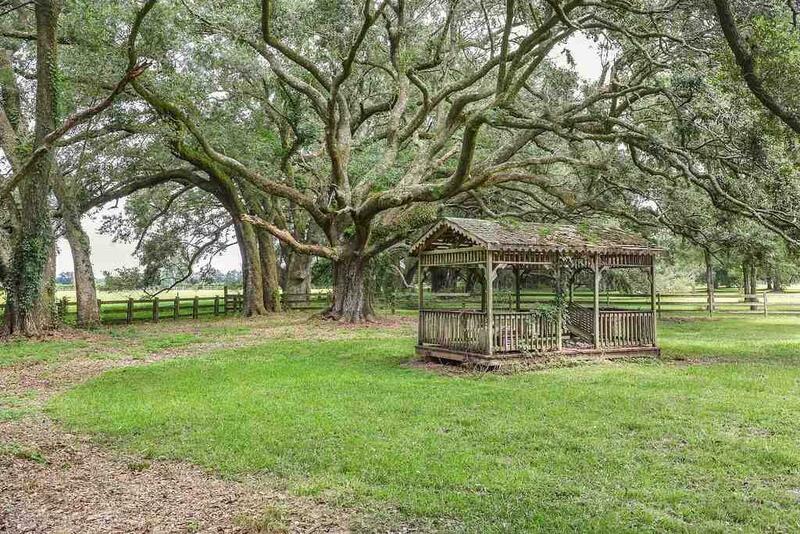 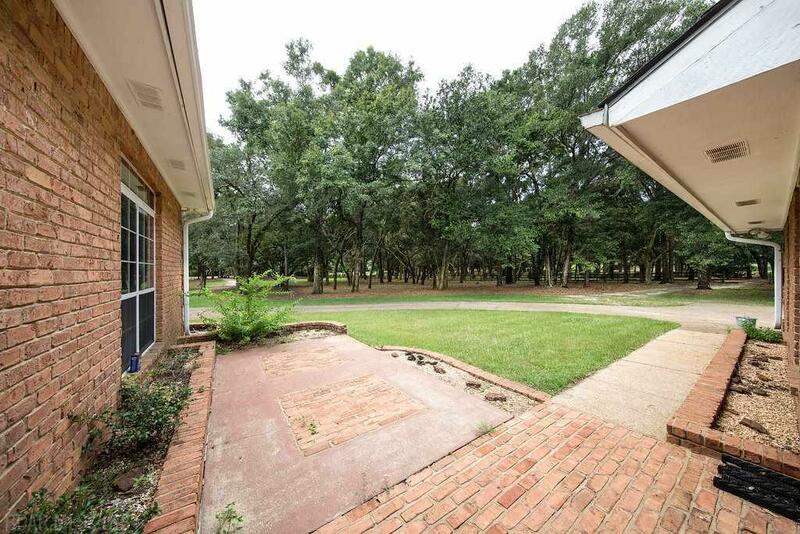 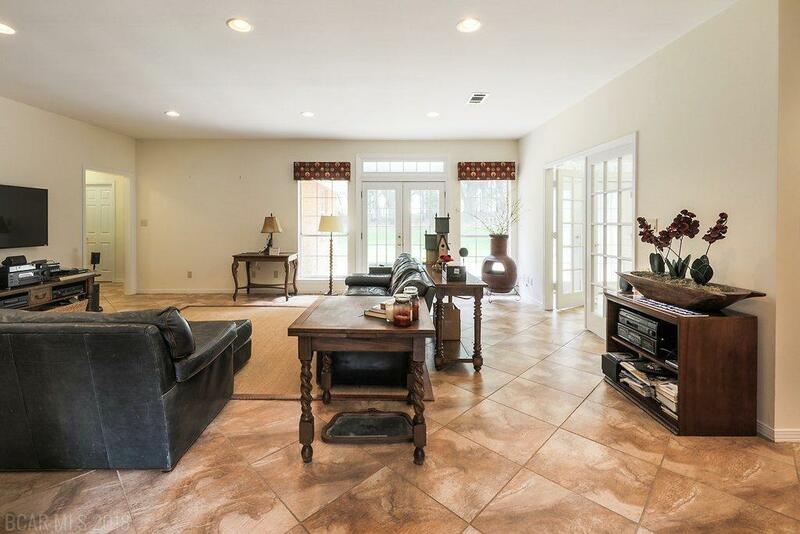 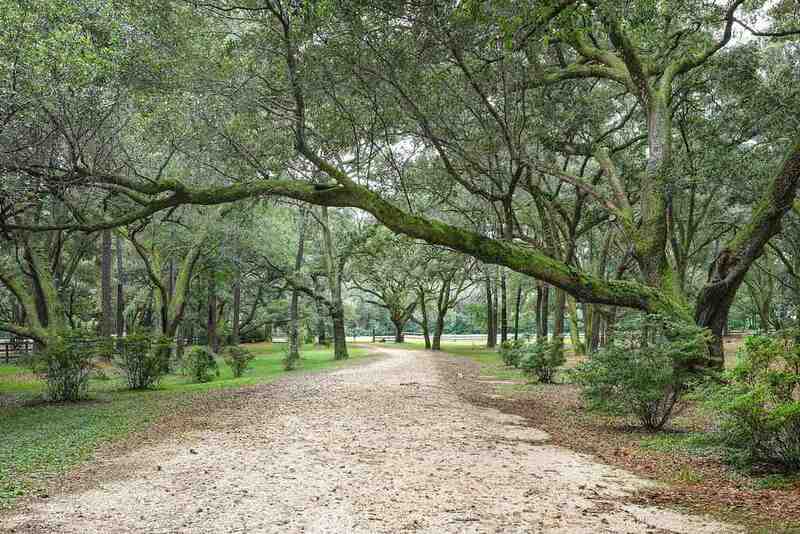 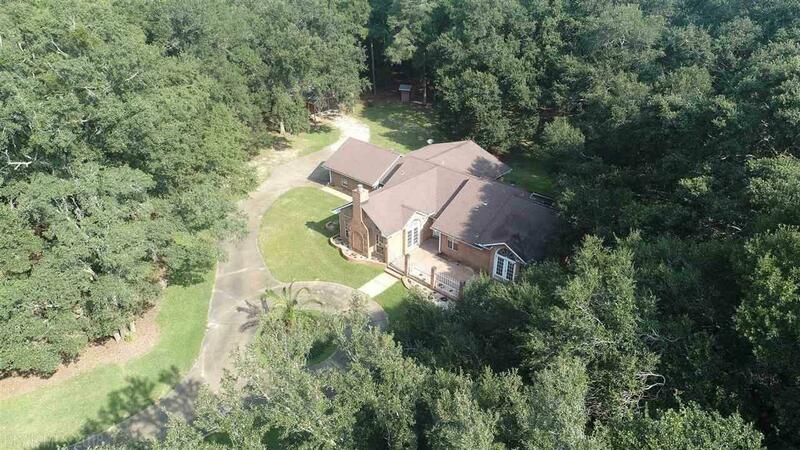 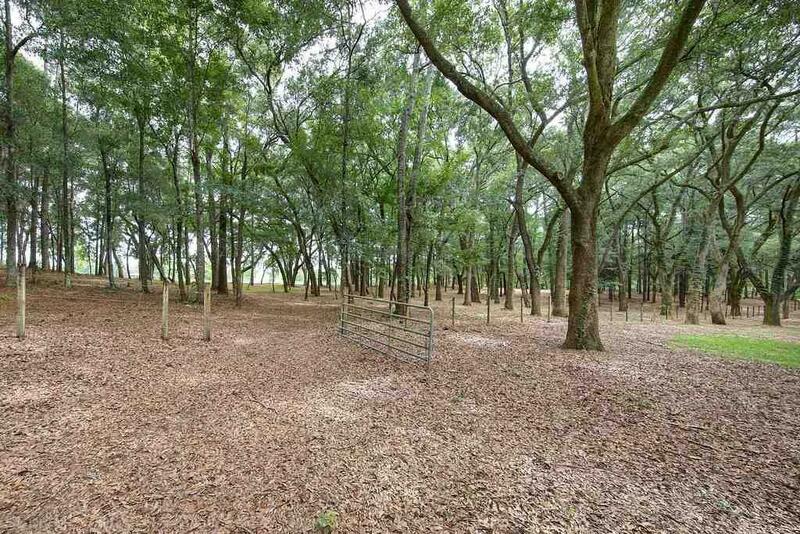 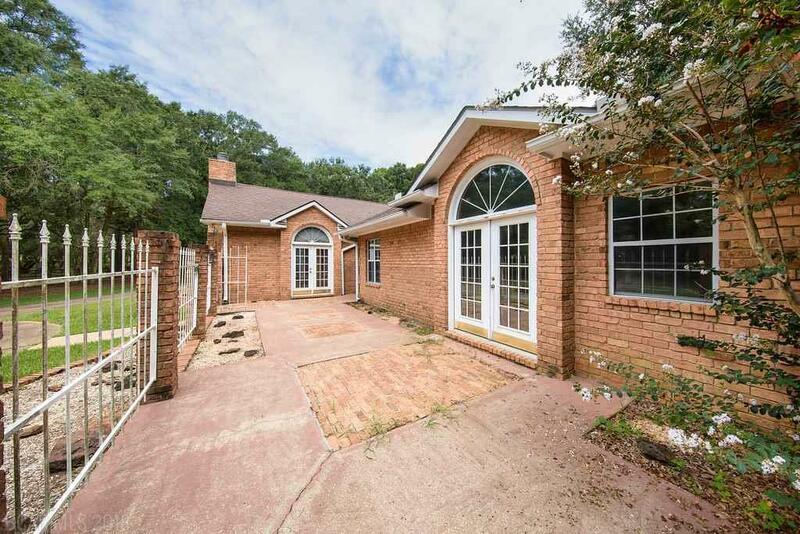 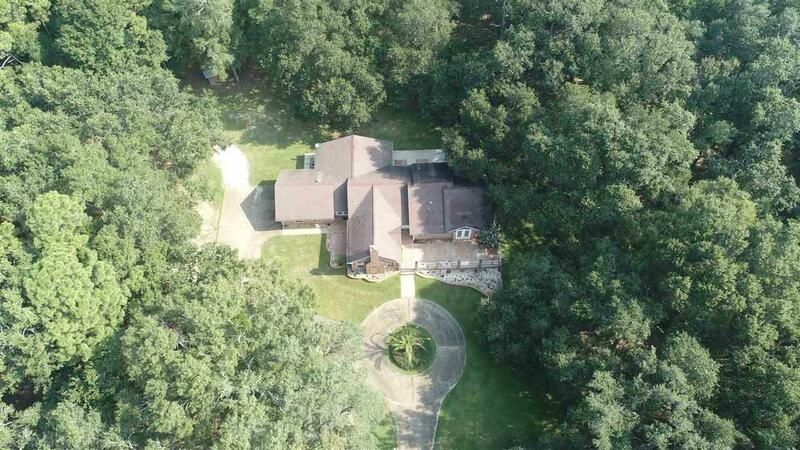 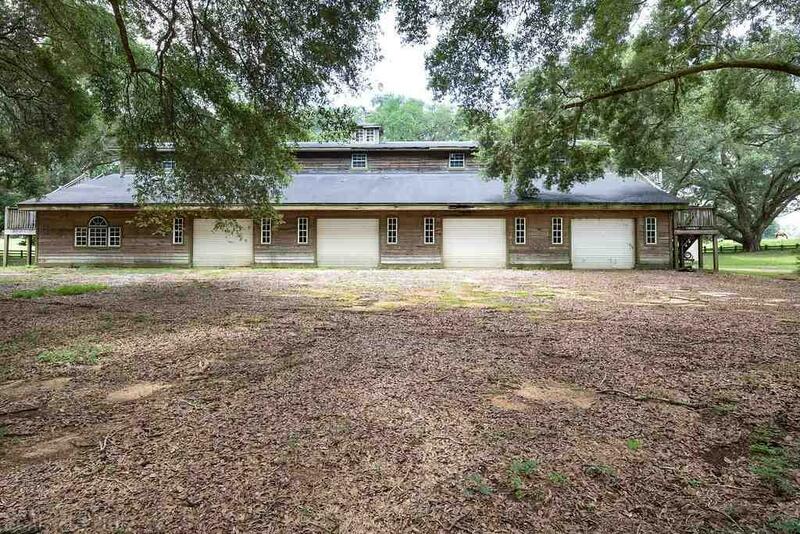 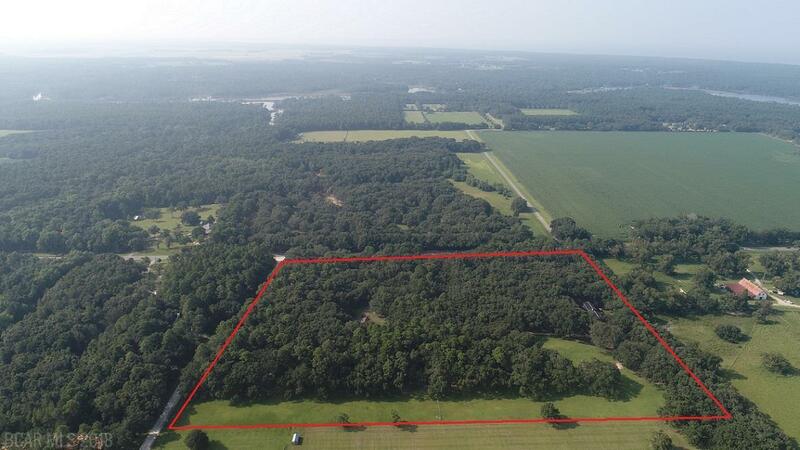 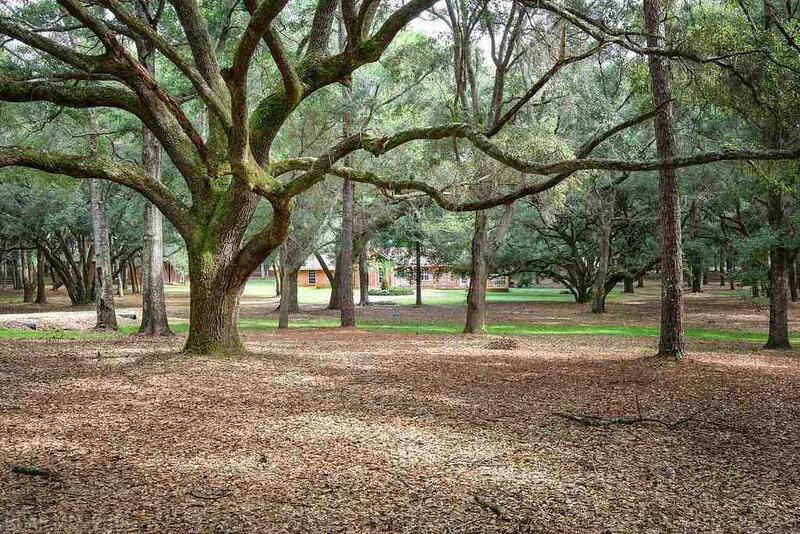 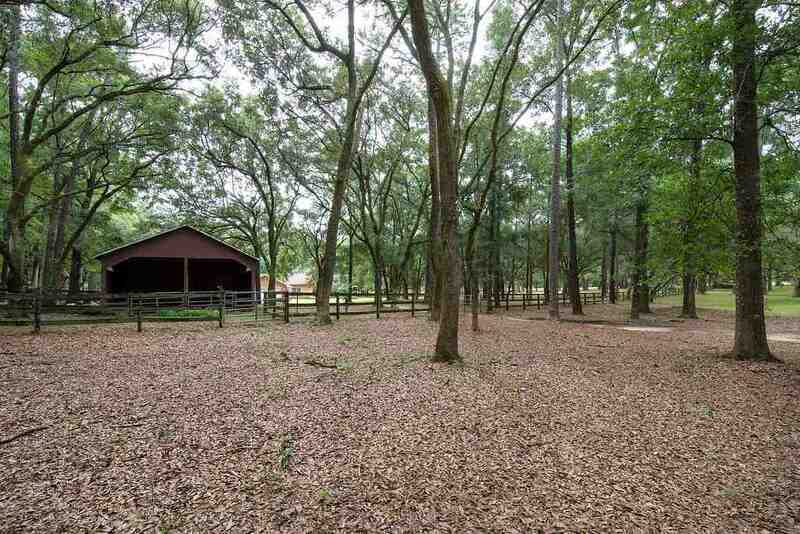 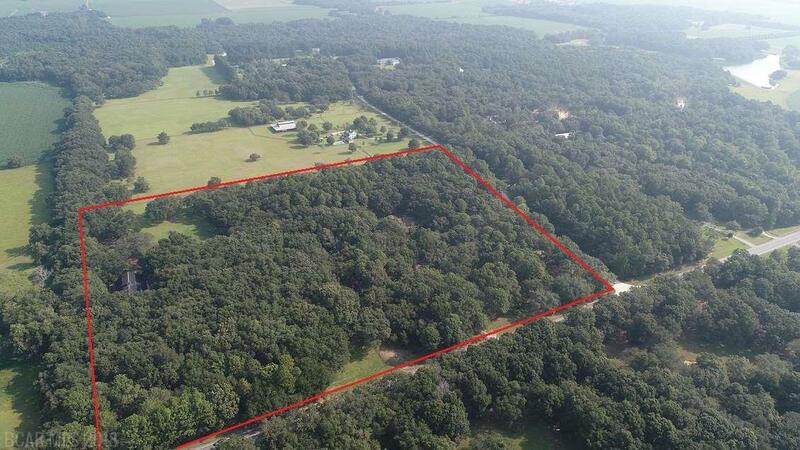 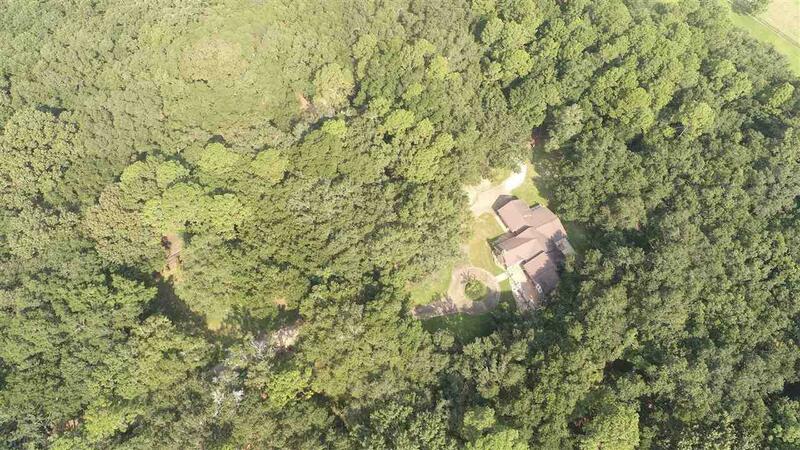 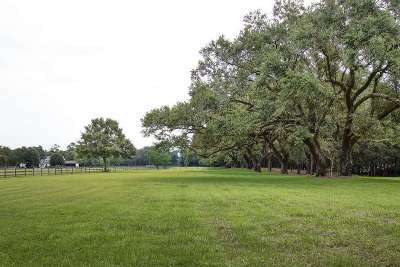 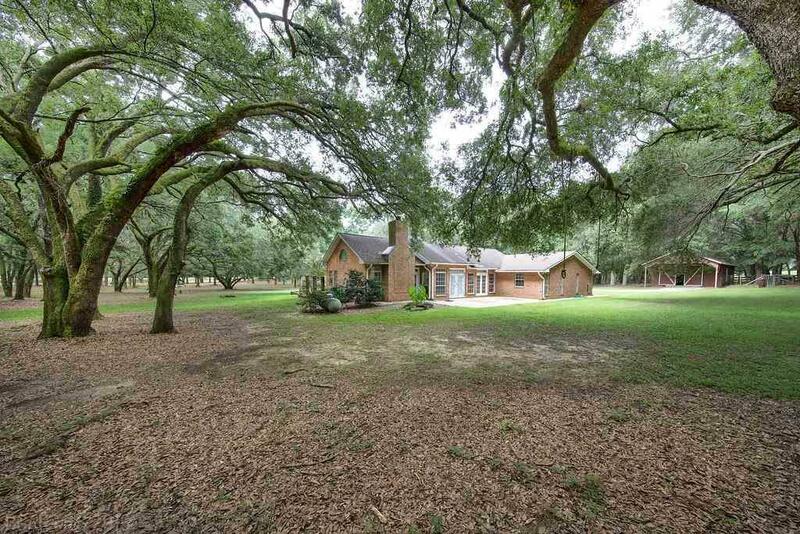 Beautiful 21 acre property with mature oak trees, two barns, and a large home in the heart of Magnolia Springs! 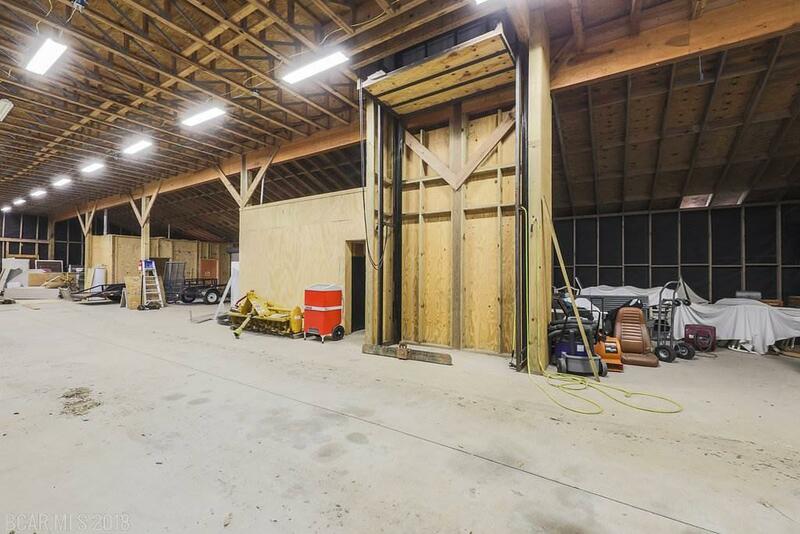 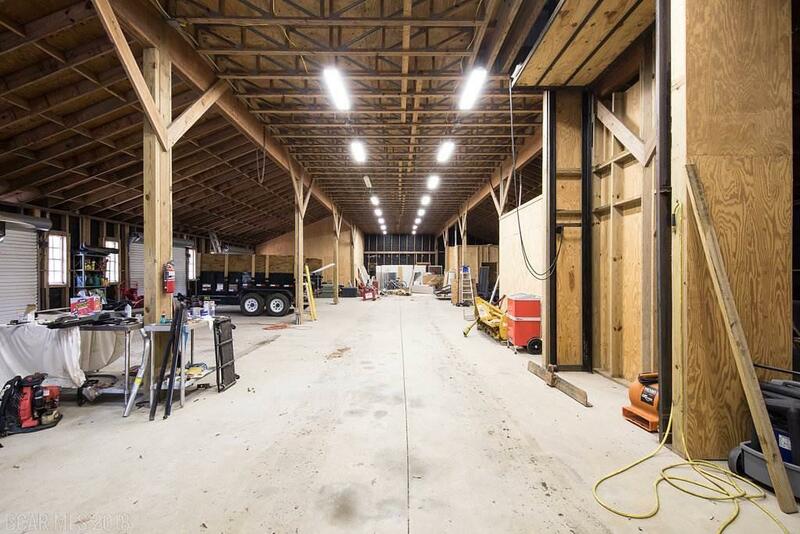 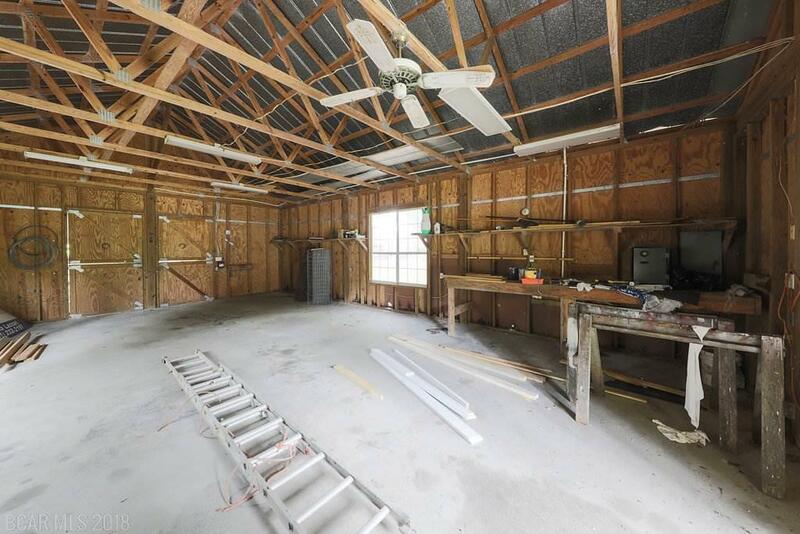 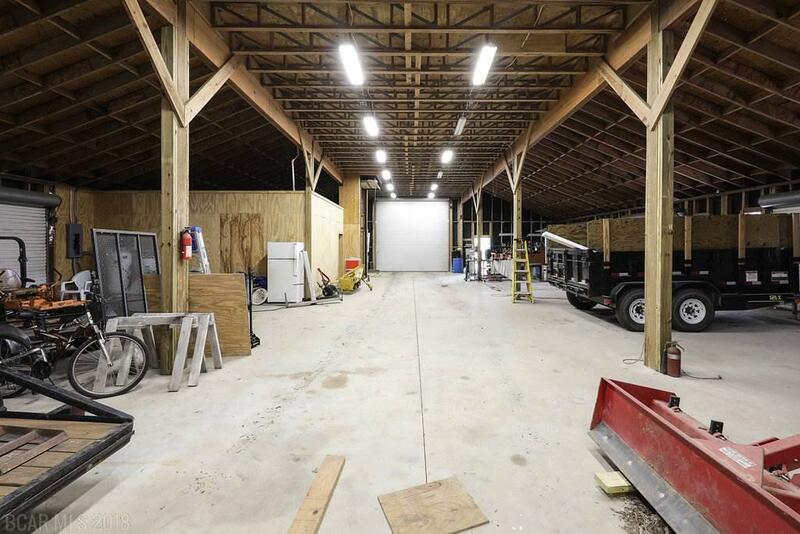 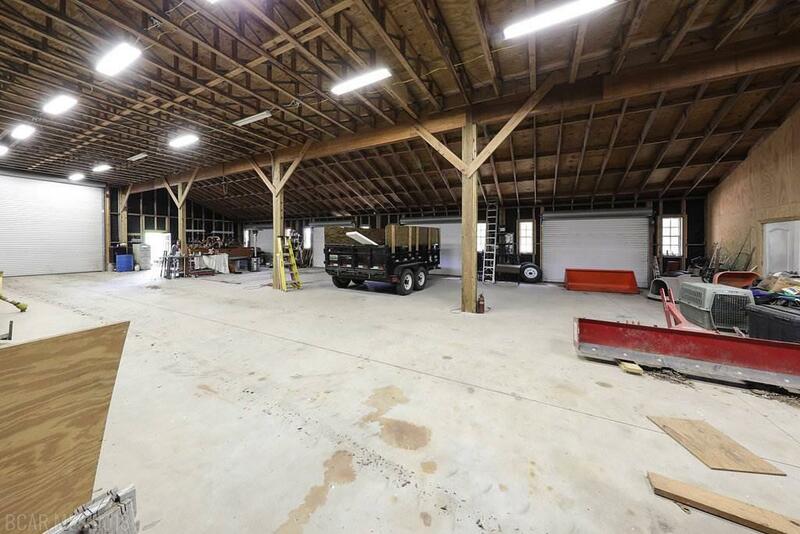 8,000 square foot barn with elevator, 7 roll-up doors and two framed in upstairs apartments. 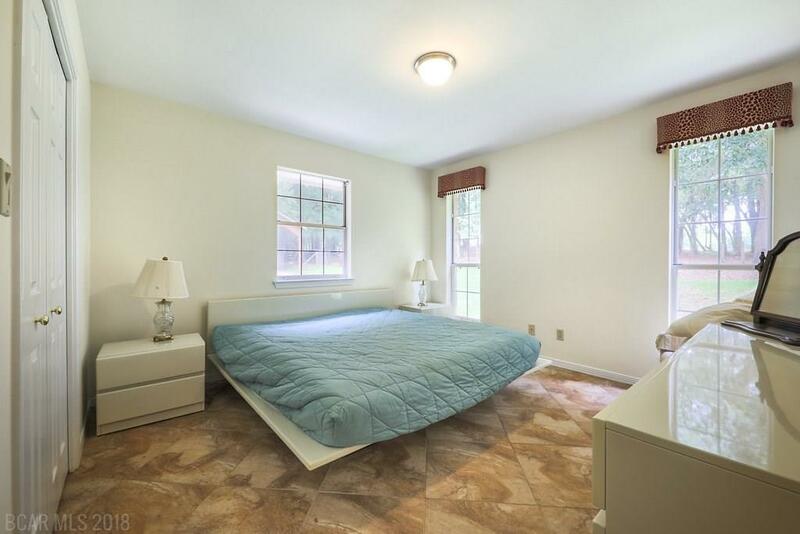 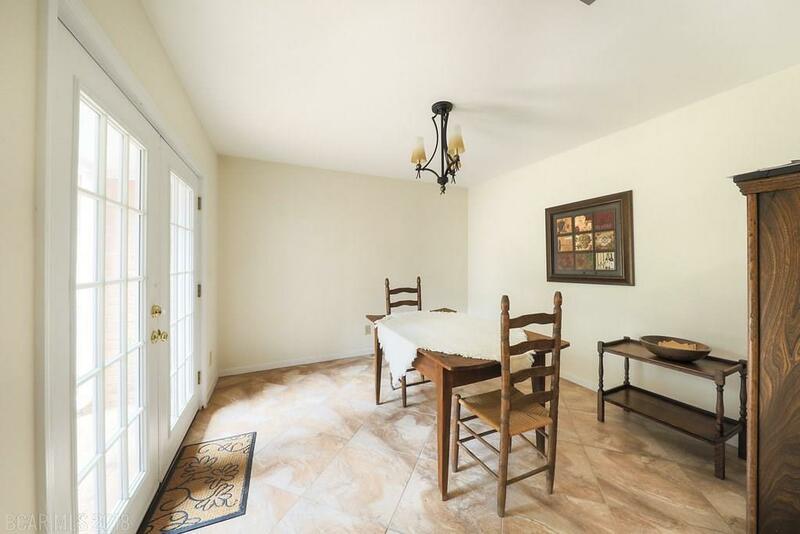 3 bedroom, 2.5 bath house is 2730 square feet with two living rooms, a separate dining room, separate breakfast area, office, and large bedrooms. 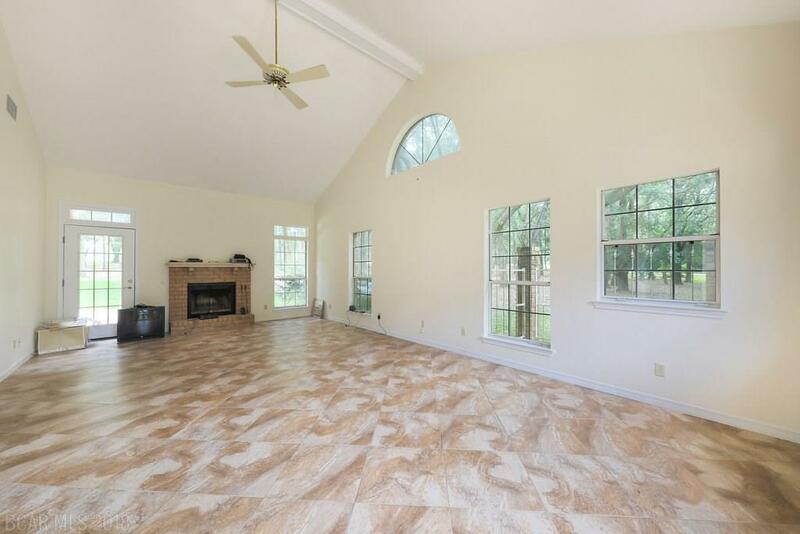 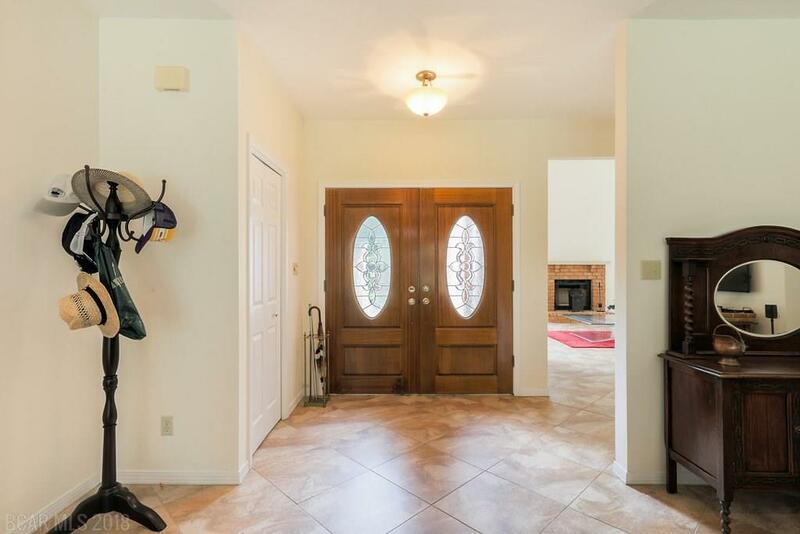 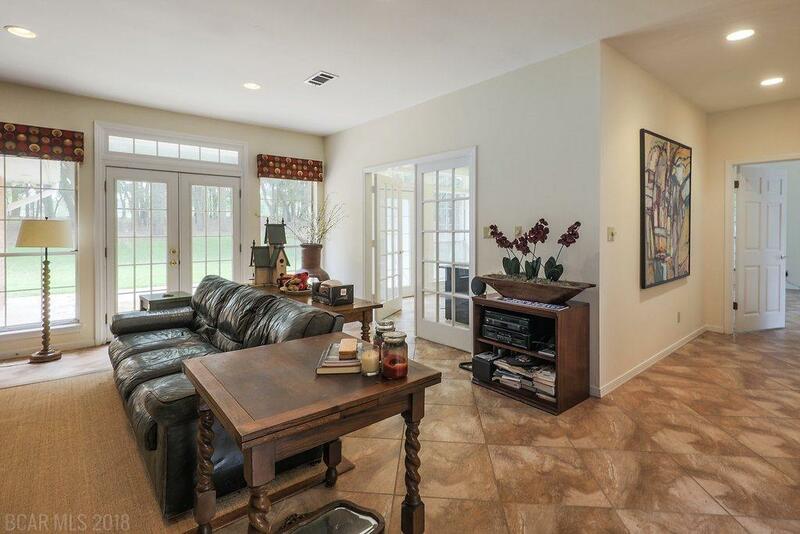 High ceilings and tile floors throughout. 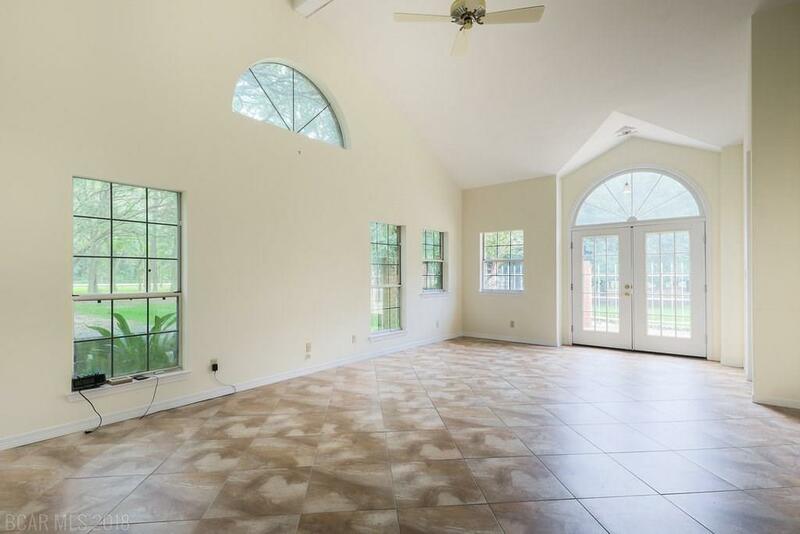 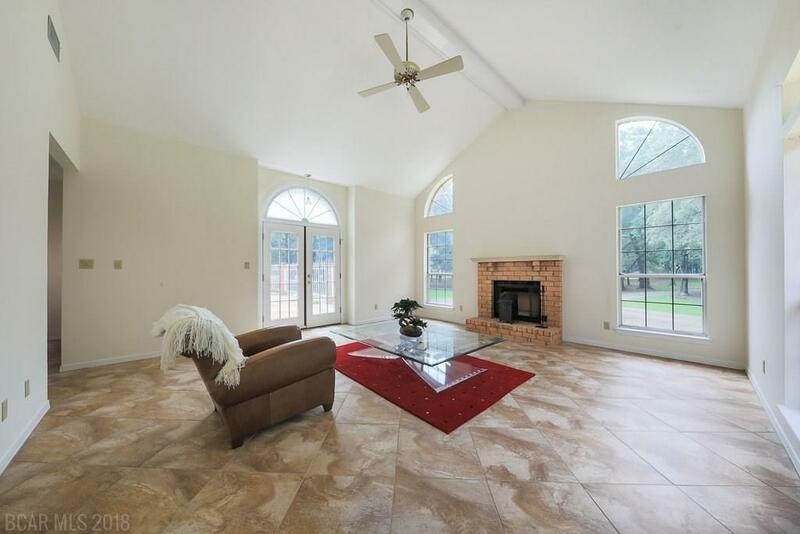 Lots of french doors and windows for tons of natural light. 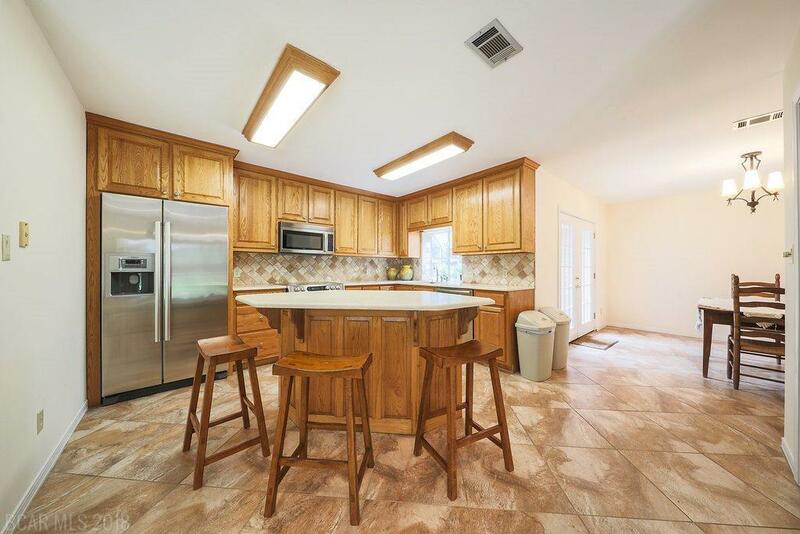 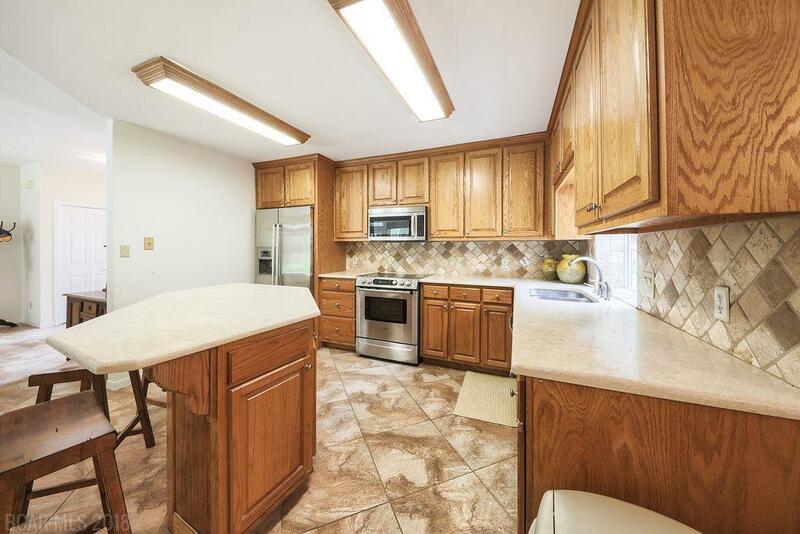 Kitchen features oak cabinets, tiled back splash & an island. 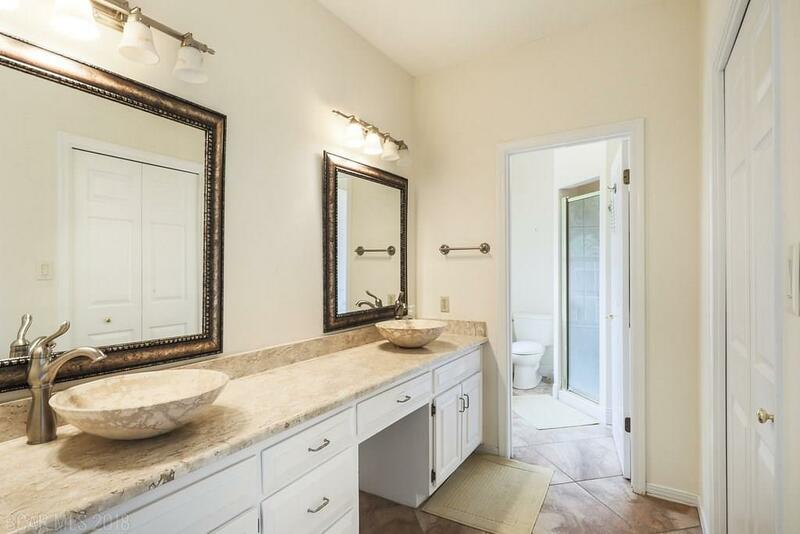 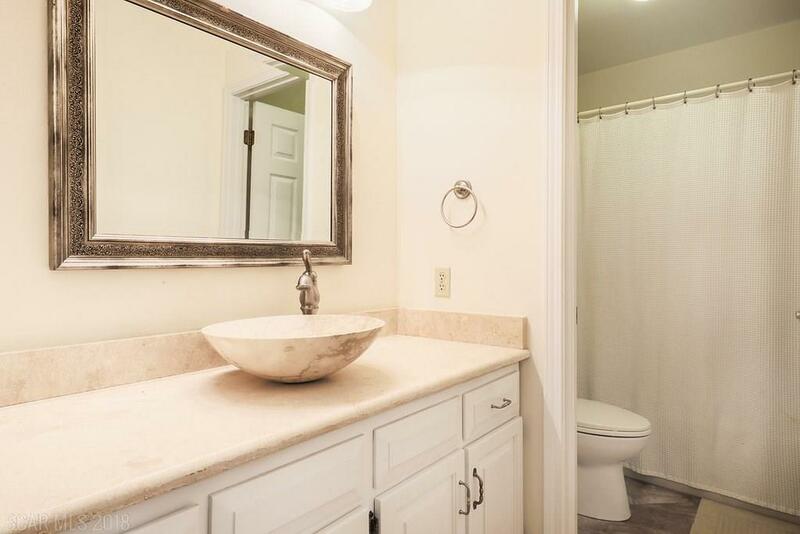 Baths have been updated with new mirrors and vessel sinks. 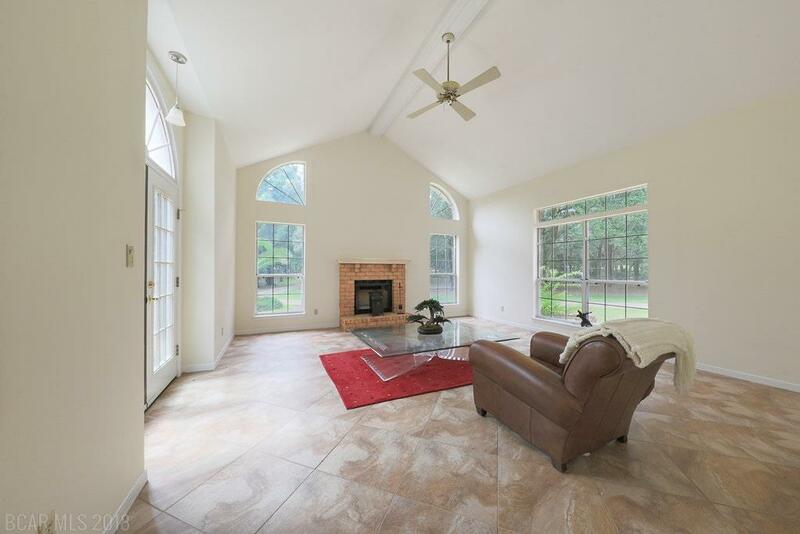 Two separate fireplaces- one in the vaulted living room and one in the master bedroom. 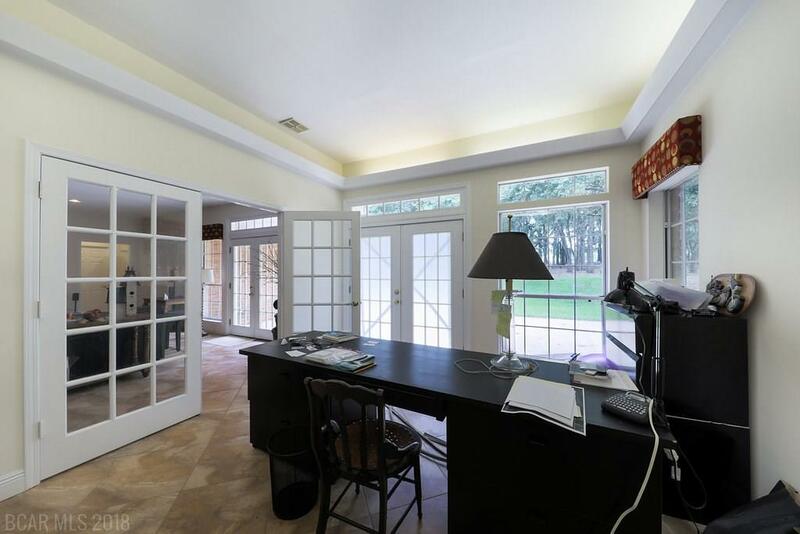 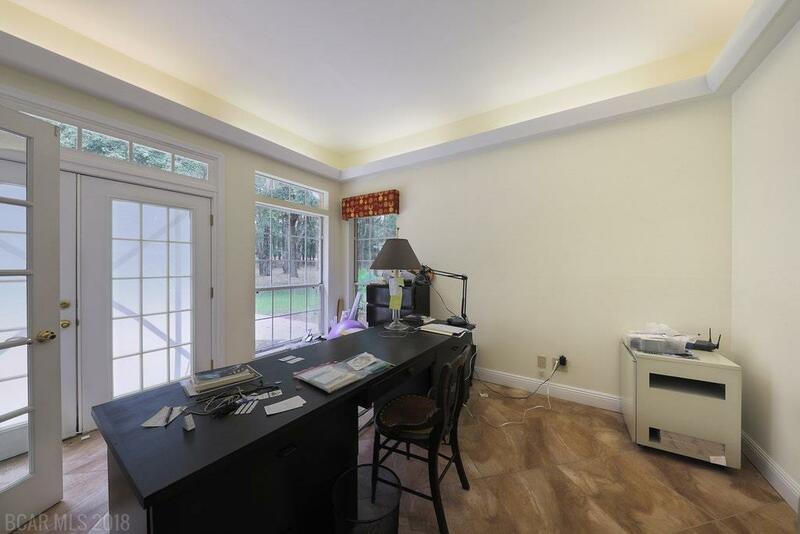 Separate office area with tray ceiling features large double french door entry. 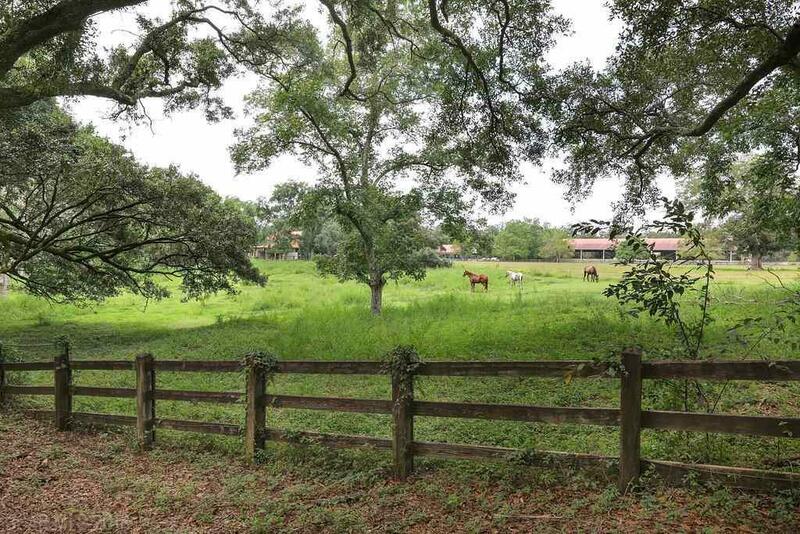 Property is completely fenced and gated. 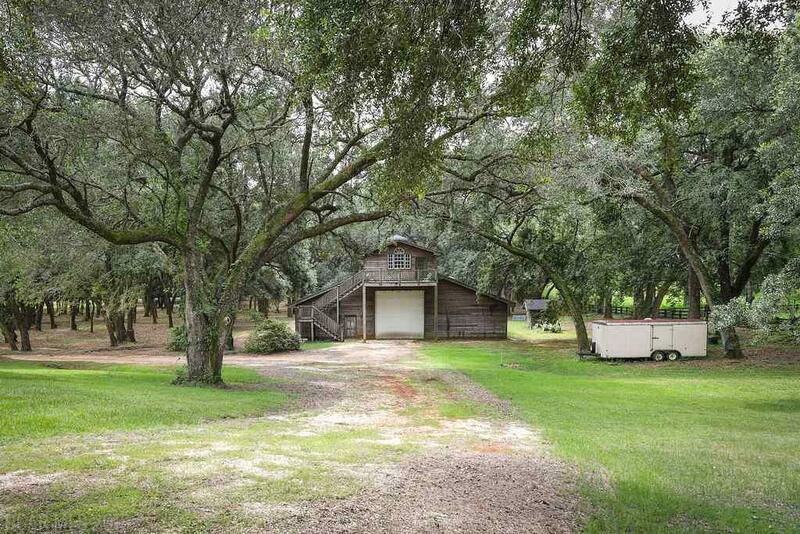 Listing includes PPIN #&apos;s 080970, 083281, & 083129. 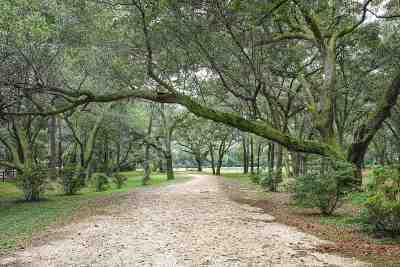 Directions: From Hwy 59, Head East On Hwy 98 In Foley For 6.9 Miles. 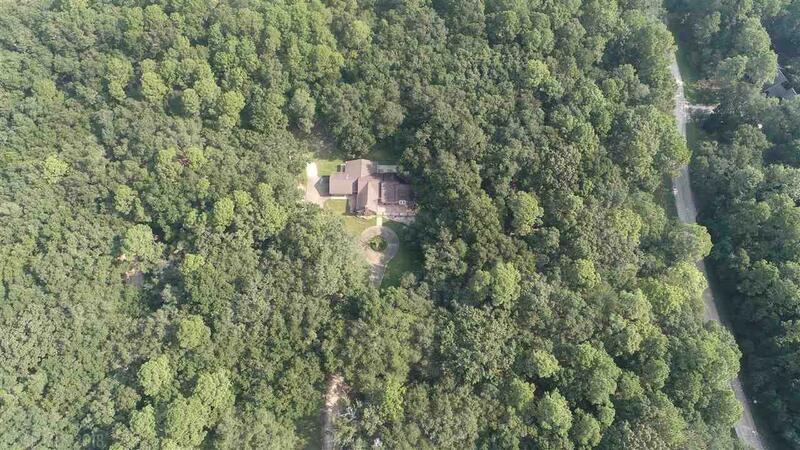 Subject Property Will Be On The North Side Of Hwy 98.